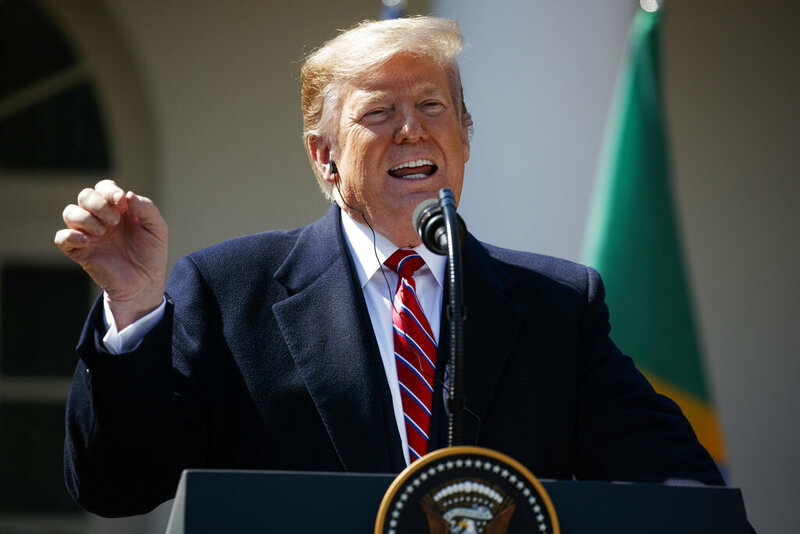 WASHINGTON (AP) — President Donald Trump is returning to Ohio today, the state that foretold his 2016 victory and serves as the linchpin of his re-election effort. The visit marks Trump’s first trip to the state since last year’s midterm election campaign, when the state was a rare bright spot for Republicans in the upper Midwest. But with Trump’s path to another four years in the White House relying on a victory in the state, his nascent campaign is mindful of warning signs that Ohio can hardly be taken for granted in 2020. For coverage of Trump’s visit, read Thursday’s Tribune Chronicle or log on to www.tribtoday.com.